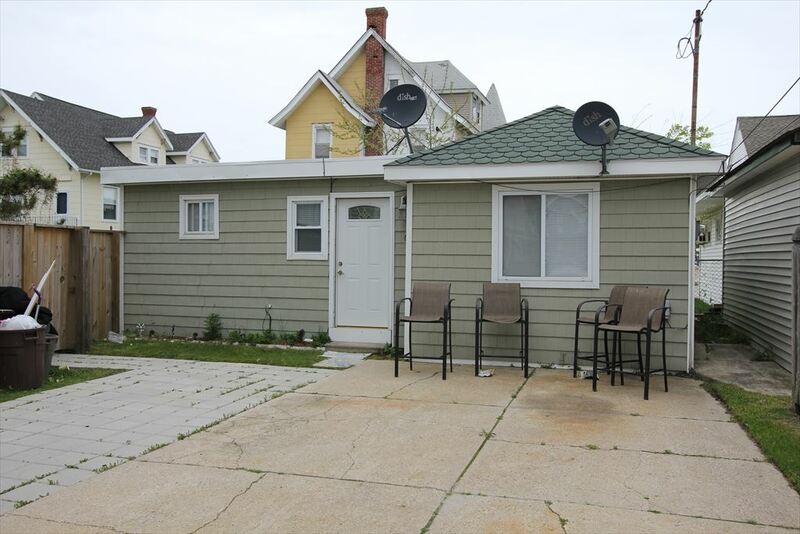 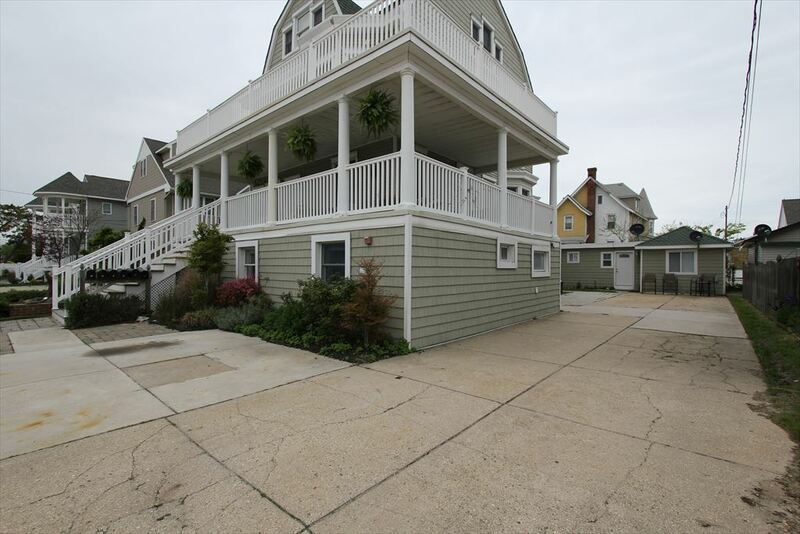 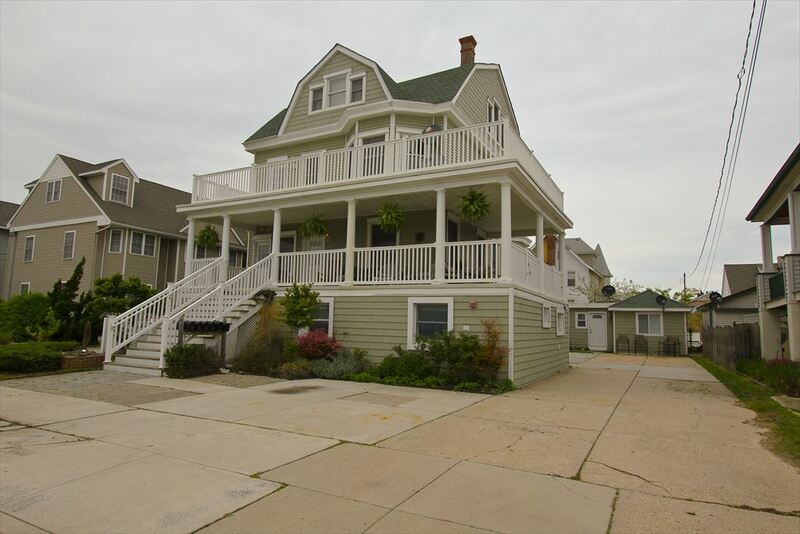 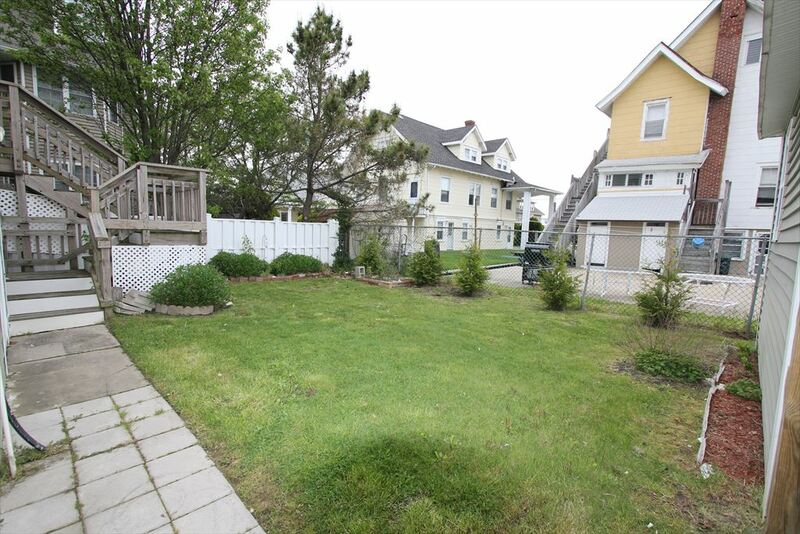 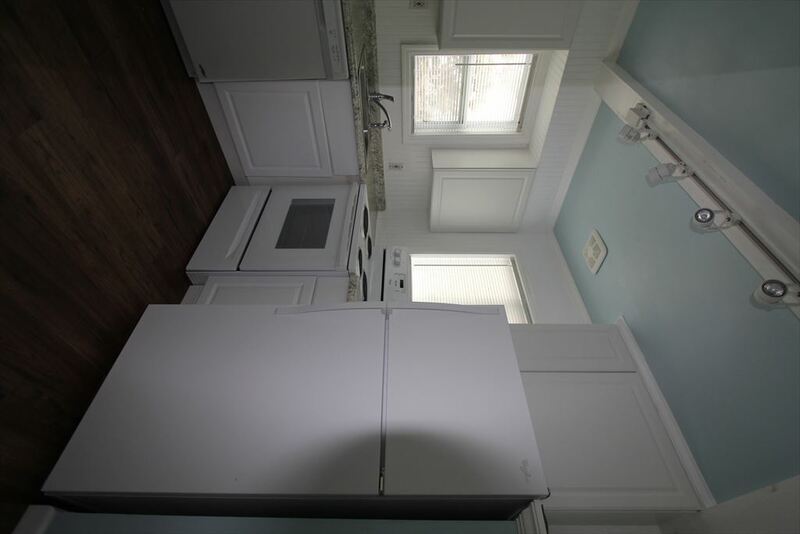 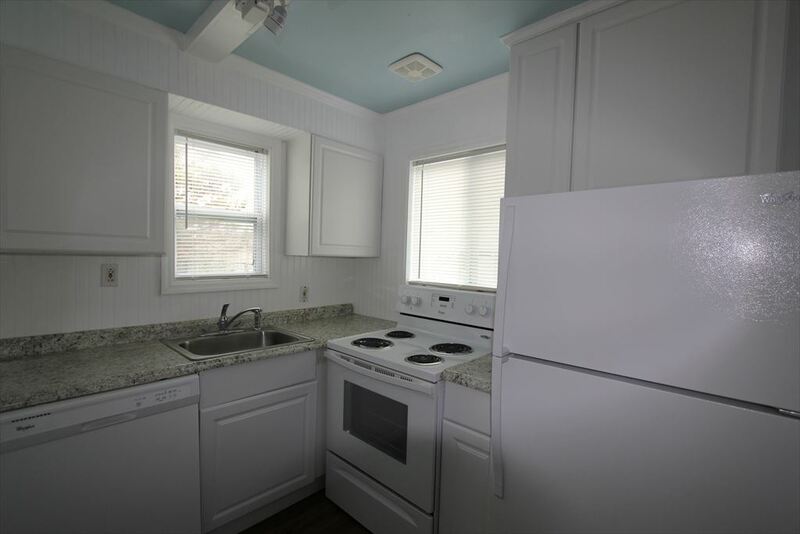 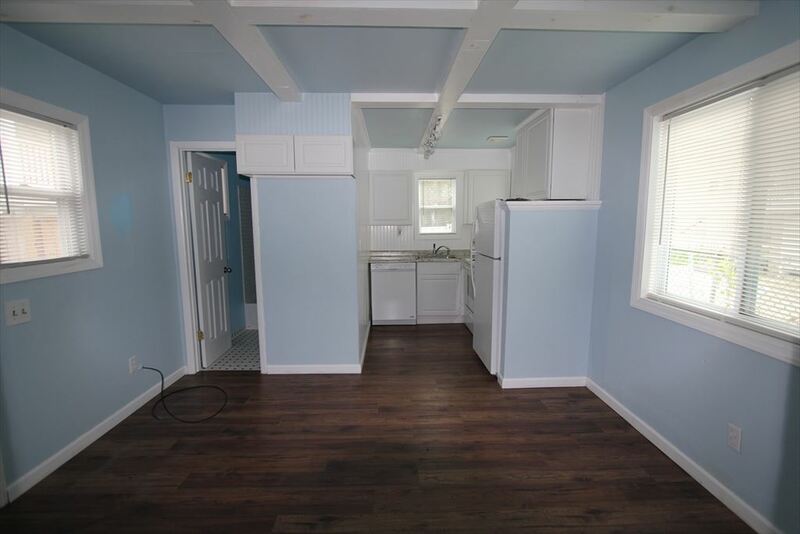 Quaint 1 Bedroom 1 Bath Cottage a short two blocks to the beaches of North Wildwood. 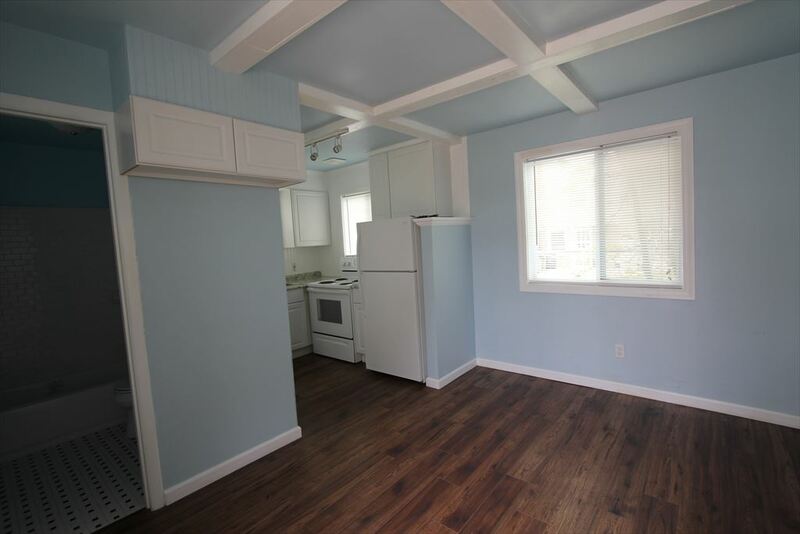 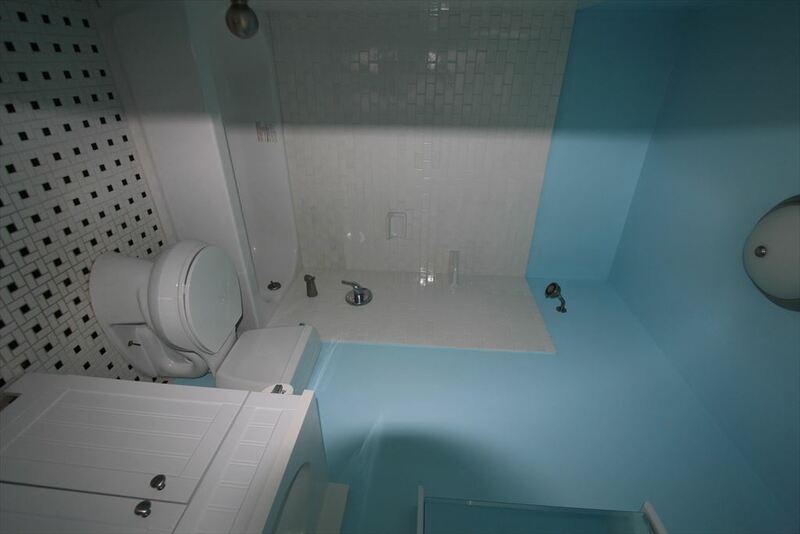 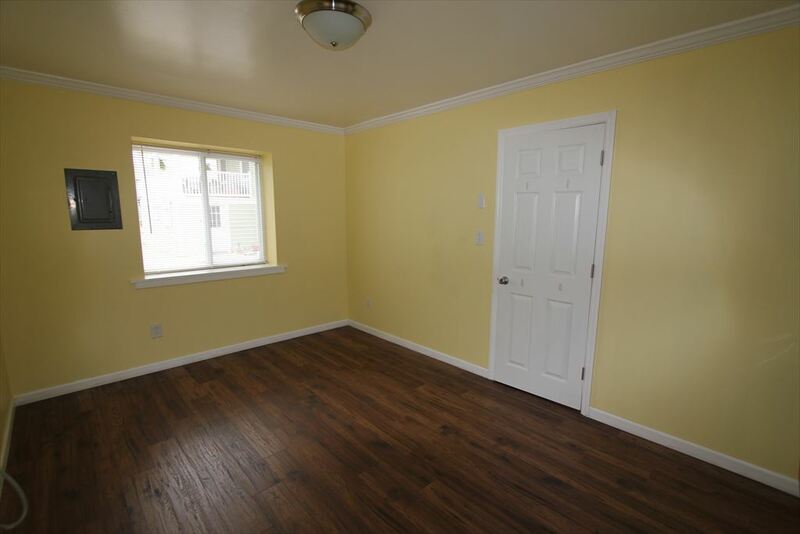 Enter into your open living/kitchen space with a full bath to your right. 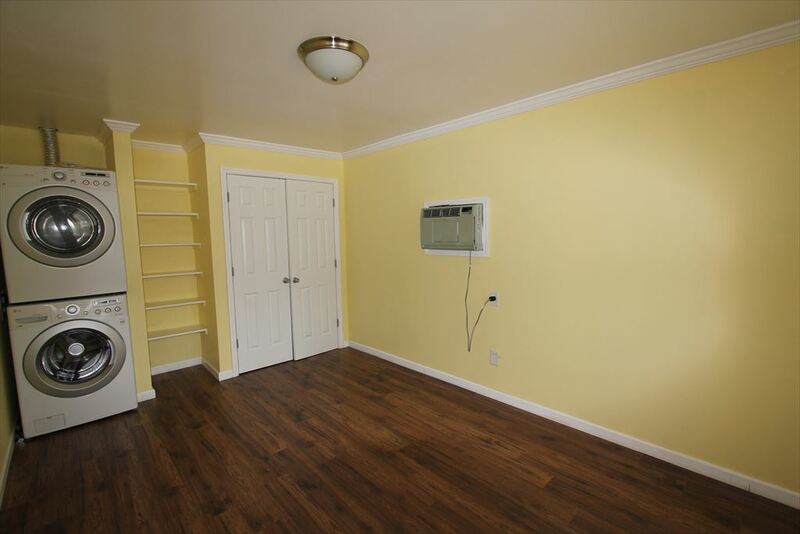 To your left is a bathroom with a stacked washer/dryer, closet and window a/c. 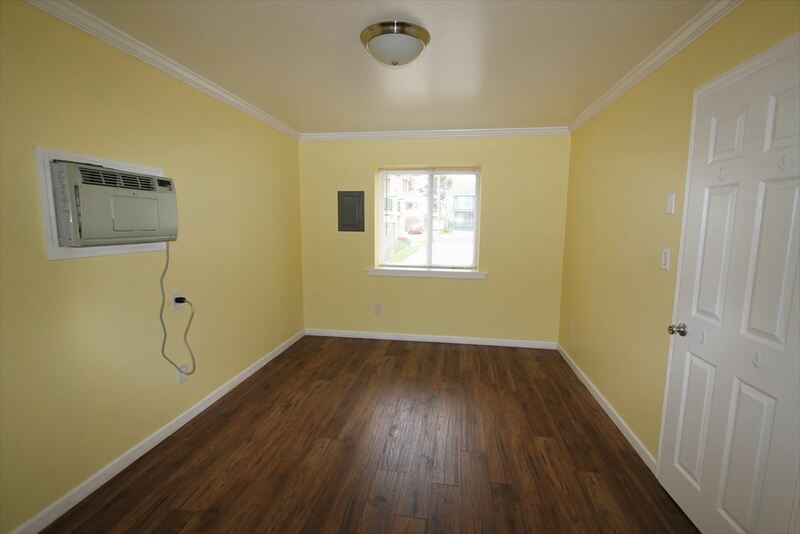 Heating is a natural gas wall unit in the living room.